The size limit should be higher, like 2048x2048 pixels. 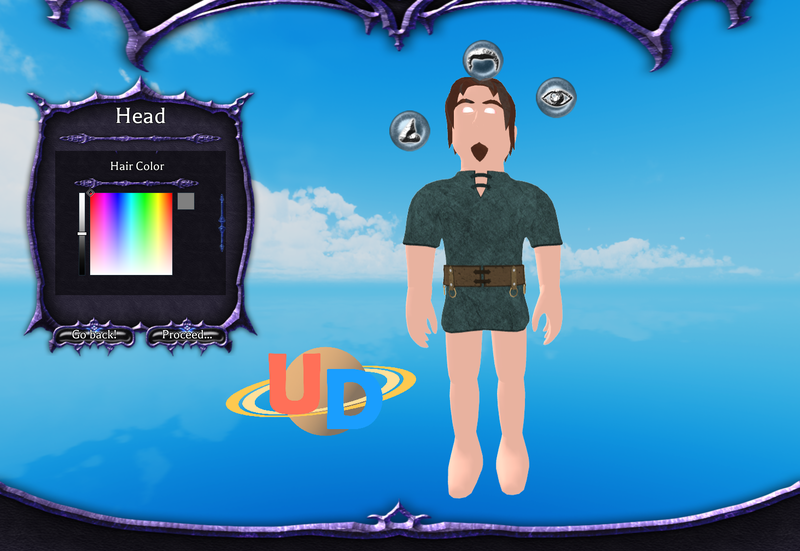 1024x1024 size limit is not enough for in game character customization screen using viewport frames. 1024x1024 is is not enough for those who have 4k computer monitors. SWAT 4 for the win! 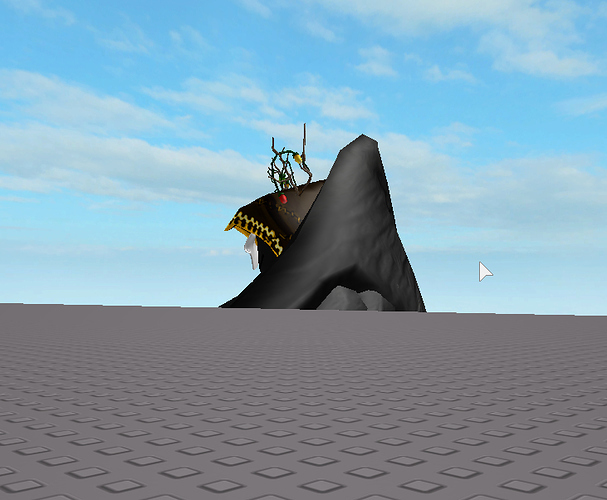 Might have to wait on that until Roblox adds in camera to screen support. The thing that Source games use to render things displayed on a TV. I’m considering using ViewportFrames to avoid guns clipping in first person whenever this feature is live for games & lighting is supported for ViewportFrames (and in general when my Universe isn’t returning a 500 Server Error.) Everything looks great so far though! Also discovered this by accident: 3D Skyboxes possibly? I really like the idea behind the ViewportFrame. I think it’s really useful and removes the time of having to take pictures of objects and upload them as a decal. However, one feature I’m really hoping for is the ability to render a camera’s viewport on a UI during runtime. For example, in my theatre group I’d like to be able to display the stage from the audience view for the stage crew on a SurfaceGui. Another example would be security cameras for our security team. Both of these would be really useful, and I hope they get considered. You explained what I was wanting to say earlier so much better than I could. If we’re able to see what a camera sees through a SurfaceGui, the first thing I’m recreating is this. It needs some way of projecting text onto 3D space. 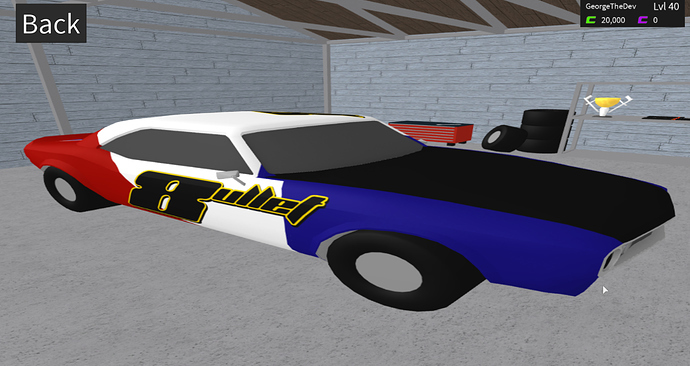 Otherwise I don’t have much of a practical application for it, unless I create a bunch of decals for each letter. I am a day late but Module3D V6 is out. Hopefully, V6 will be the last major version. There may be a V6.1 at some point. I’m pretty certain that physics aren’t run in ViewportFrames, they only update when the Camera is updated so objects within them are frozen, by all means. The stretching problem should be addressed in next week’s release. Now we are thinking with portals! Would really enjoy being able to play animations in ViewportFrames… please. Could we see the addition of a Subject property? By default this property would be null, however if it was not then instead of using the children of the class, it would use the children of this property. 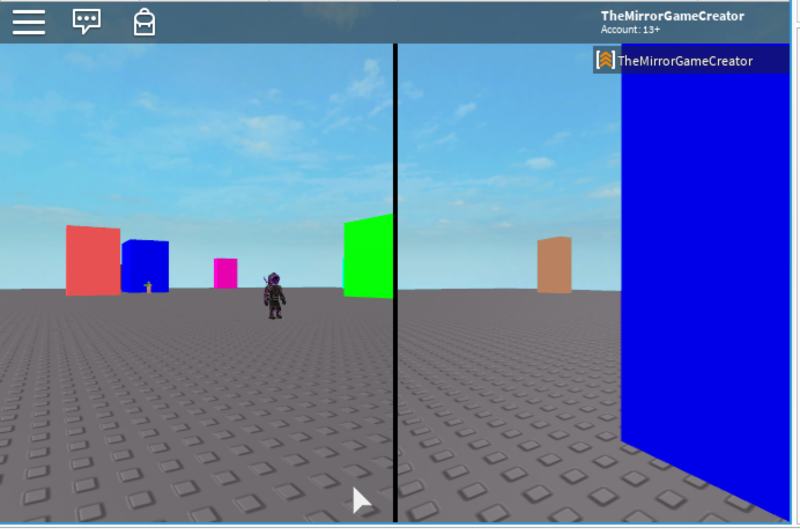 This would allow two frames to display the same object, as well as objects which exist in workspace (allowing animations to be displayed). Really loving the start already! Excited to see what the final result of the ViewportFrames will be. someone get on this please. this is the genius play.